All of Disney's parks have some parts that are beautiful. Even DCA has very well themed areas like Golden State and Hollywood Backlot, although very few of them compared to other parks. Disney's Animal Kingdom has some of the most gorgeous scenery. If the gharish areas in Dinoland U.S.A. was themed a little better and Camp Mickey Minnie was leveled and Beastley Kingdomme was put in its place then it could possibly be considered the most beautiful, but not for now. 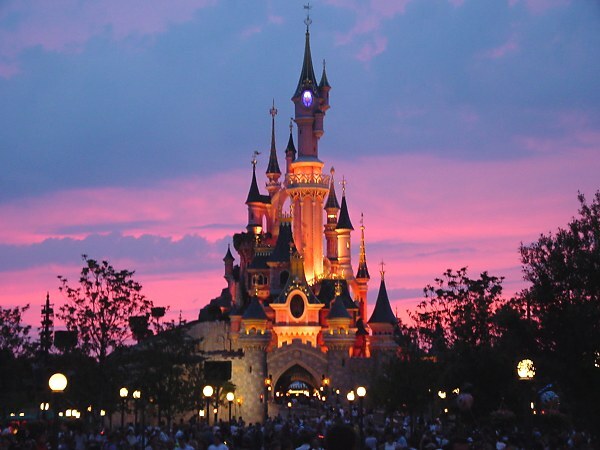 Disneyland here in California is lovely, but the cramped size limitations have caused a clash of styles that prevent it from being the loveliest. So, which parks are the most beautiful? 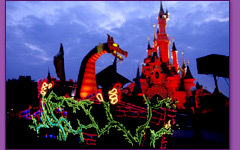 Disneyland Paris and Tokyo Disneysea. Disneyland Paris had the benifit of being built after DL, MK and TDL so it was able to take advantage of a great planning process. If only they'd not built too many hotel rooms then that resort wouldn't be in the financial trouble it has had to deal with the last fifteen years. The weather is one of the few negatives of the park, the other being that there is no Jungle Cruise... this is a result of the first negative, the weather. 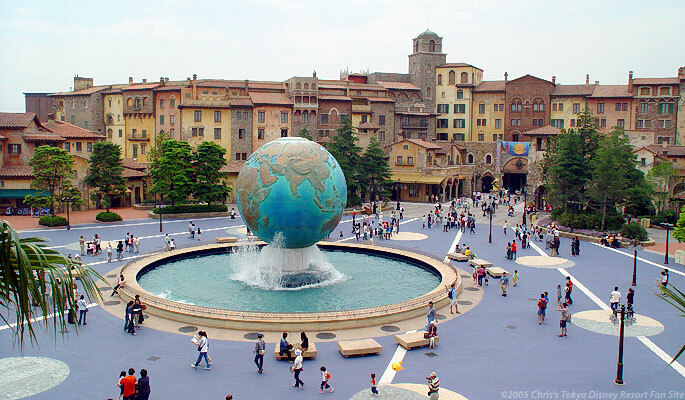 I think Tokyo DisneySea is much more beautiful than Disneyland Paris. The sheer amount of detail and richness far surpass that of Disneyland Paris in my opinion. Tokyo DisneySea is by far the most beautiful theme park in the world.